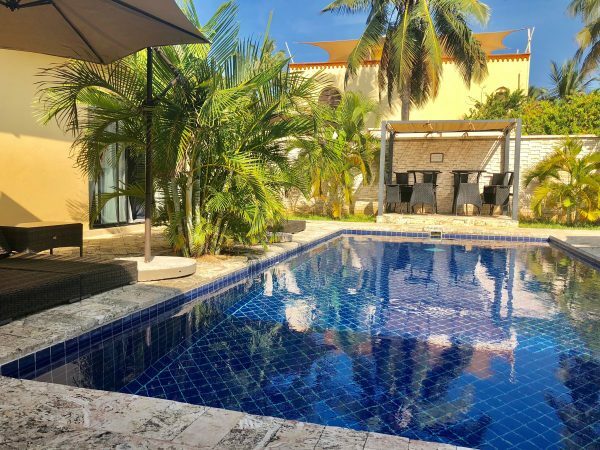 Can you imagine a luxurious fractional Mombasa Vacation Rentals where you can relax with your lovely family from the moment you arrive; everything is ready, all rooms are beautifully laid out for you and your guests, and your personal possessions are in place? 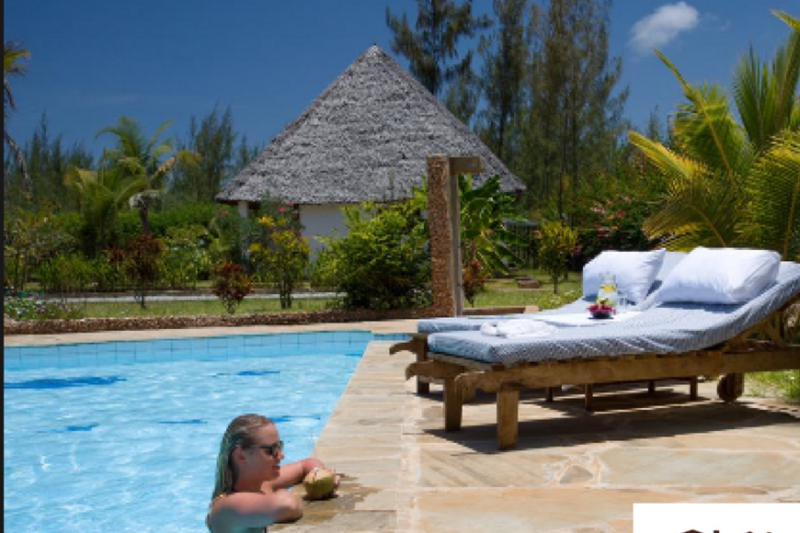 Actually this is an amazing vacation property investment concept which allows you and a few other like-minded families share in the full ownership of a luxurious fractional Mombasa vacation rentals affordably. 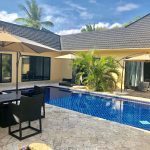 As a result of fractional vacation property investment, you significantly reduce the initial investment, shared expenses, and even the potential for rental revenue to cover up the expenses! 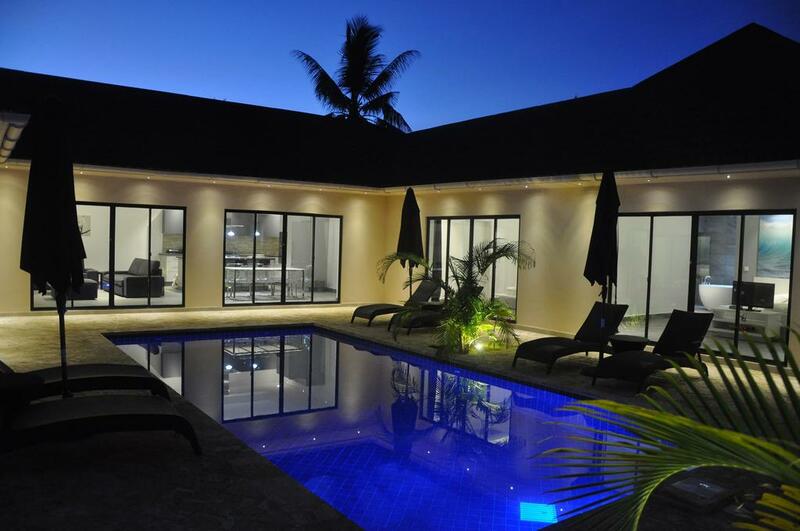 Also with fractional leisure investment, your shared ownership property is sorely managed by us with all aspects of property and partnership management fully taken care of on behalf of the fractional owners! 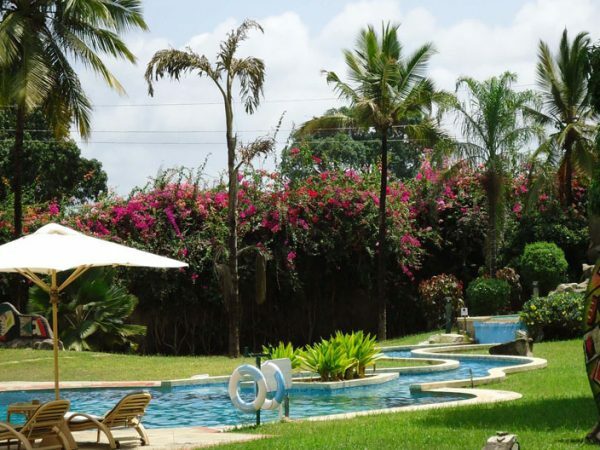 In Kenya owning a prime Mombasa vacation rentals through Fractional property ownership is easy. 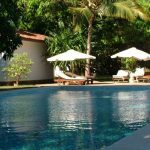 Since there are only a handful of fractional owners in each Mombasa vacation Rentals home, you can pretty much select the dates you want to travel to your vacation home with your family each year. 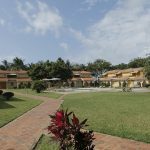 Our fully dedicated reservation team, will schedule your reservation, arrange ground transportation, stock the refrigerator for your arrival, and make restaurant and excursion reservations ready for you. 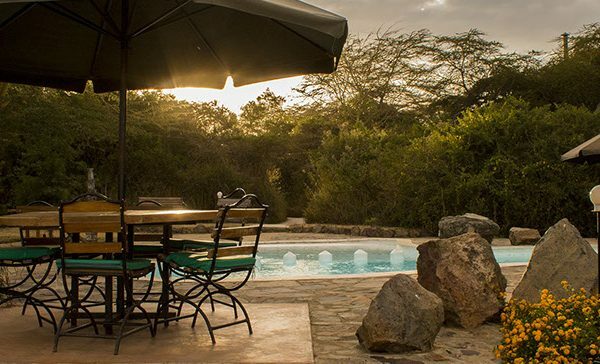 If you are considering purchase outside of your home country, Baobab Development group has traversed the legalities of fractional ownership to provide easy access. 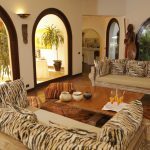 Free Fractional Home Exchange is a fun way to explore new Holiday destinations in other gorgeous vacation homes across the world, a unique benefit of baobab fractional ownership. 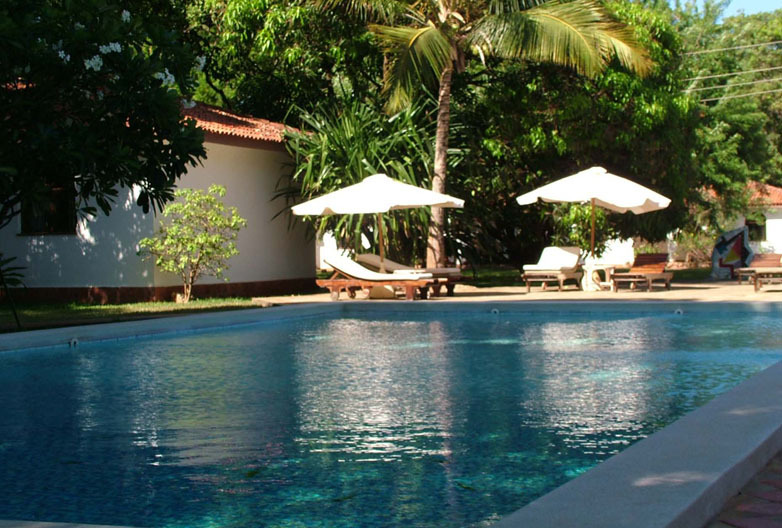 On a voluntary basis, you can exchange time at your vacation home with another fractional owner. 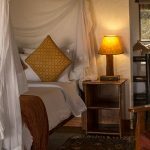 Live like a local in their vacation home – at no charge! 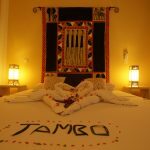 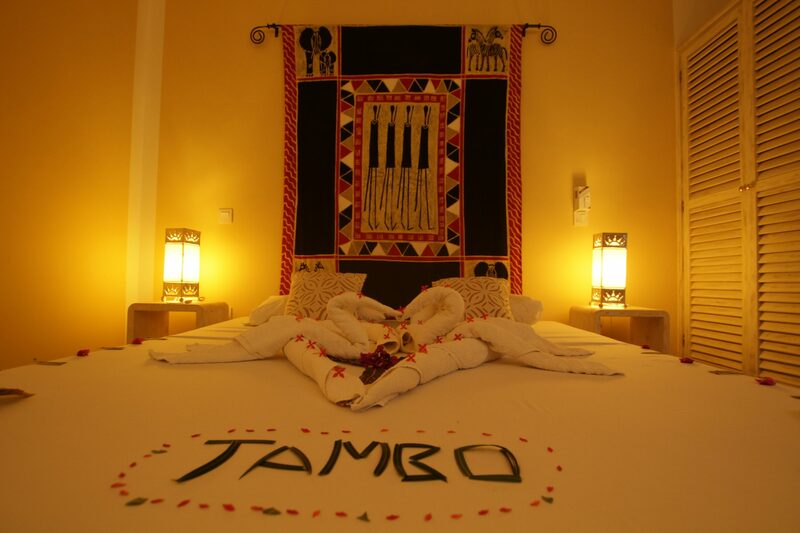 Baobab’s dedicated Owner Concierge handles the trade and makes all the arrangements. 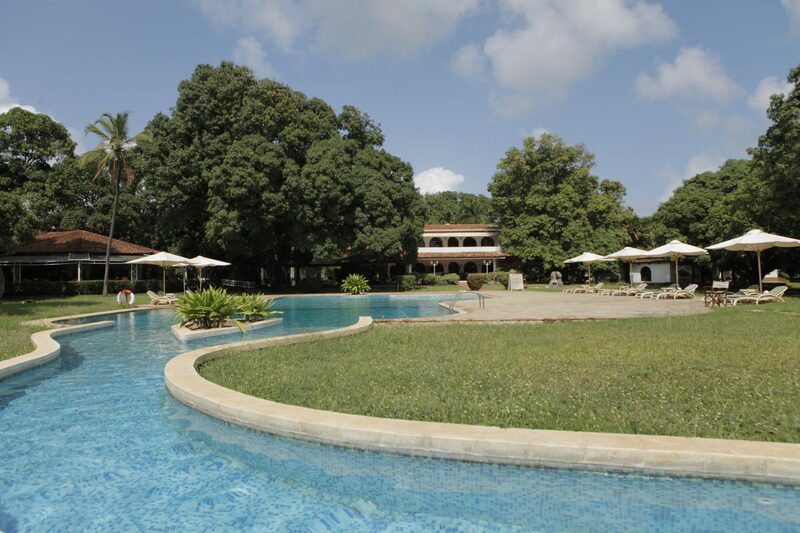 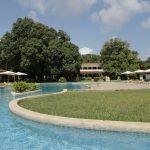 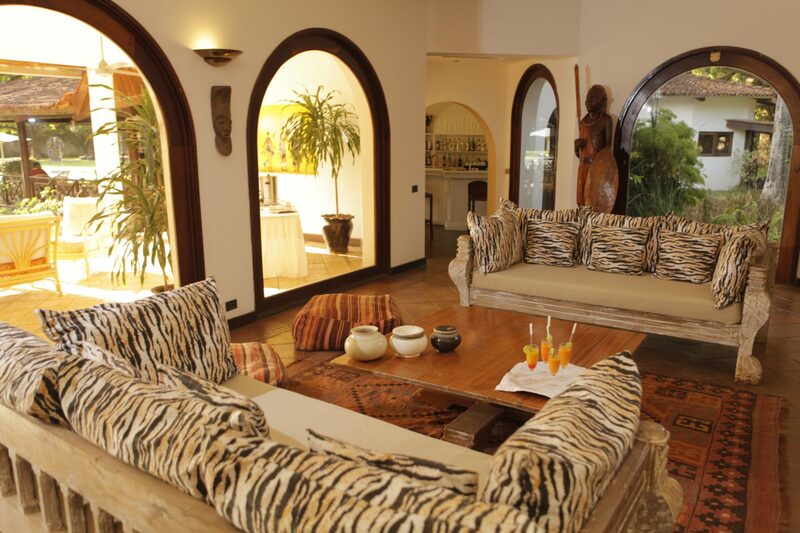 Pingback: Fractional Luxury Travel in Kenya Benefits|Join Us Now & Enjoy Too!